Pokémon Go Lunar New Year adds the Shiny version of Meltan to join the festivities. 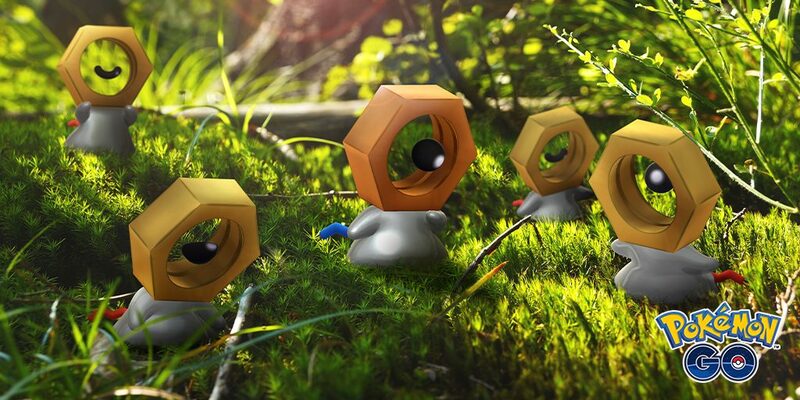 Unfortunately, Shiny Meltan only appears for a limited time in the game. You can find the Mythical Pokemon in Mystery Boxes from now until 11:59 Pacific time on March 4. 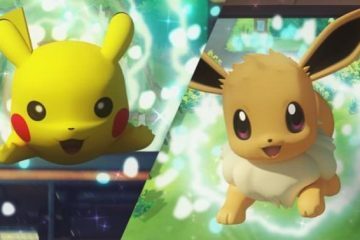 Meltan was introduced last month, promoting cross-play between Pokémon Go and Pokémon Let’s Go Pikachu and Eevee games for the Nintendo Switch. Transferring Pokemon from the smartphone game to Switch earns you a Mystery Box. Once opened, the box will stay sealed for a week. During this event, the cooldown time is reduced to three days. The main event for the Lunar New Year highlights 12 Pokémon best representing the animals of the Chinese Zodiac. Shiny Spoink is taking the center stage, as this year is the Year of the Pig. 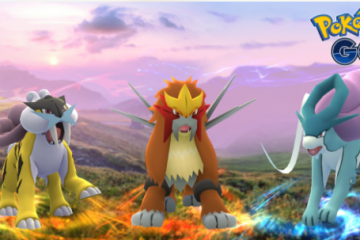 Pokémon Go Lunar New Year event ends on February 13 at 1 pm PST. lunar new yearNintendo SwitchPokemon GoPokemon: Let's Go!